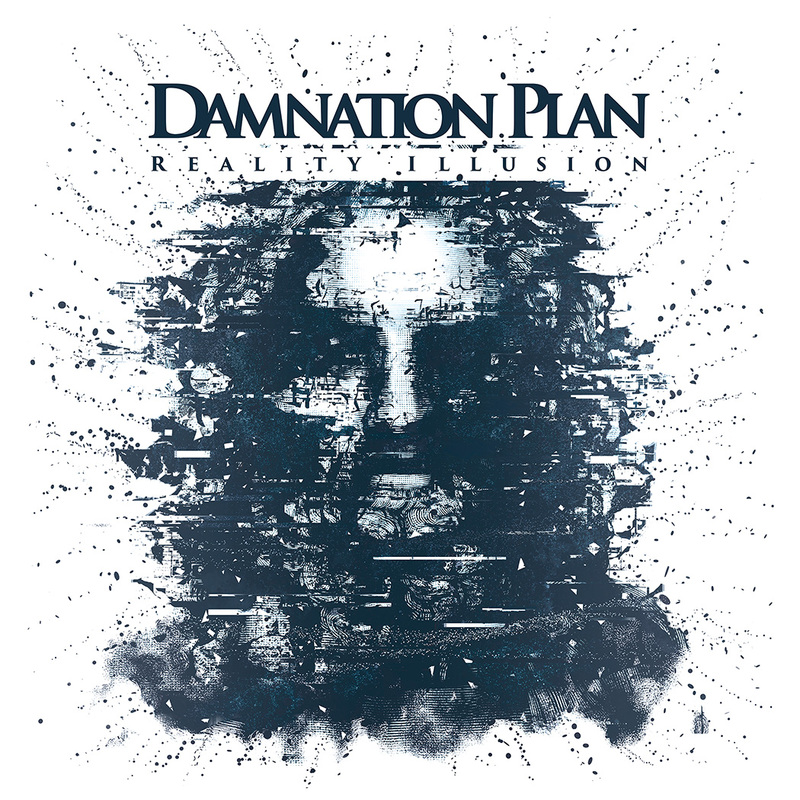 Finnish Espoo-based progressive melodic death metal band Damnation Plan releases a second single from their upcoming new album “Reality Illusion”. The single is a tribute to the past heavy metal legend Ronnie James Dio in form of a classic DIO track “Don’t Talk To Strangers”. “For our first album as bonus tracks we had created our versions of the movie themes ‘The Terminator’ (https://www.youtube.com/watch?v=DZLWEuYO1as) and ‘The Running Man’ (https://www.youtube.com/watch?v=xniQmO7V3yU), to pay tribute to our childhood inspirations and heroics (and oh yes, we still get kicks out of them!). “Reality Illusion” album release date is March 10th 2017. 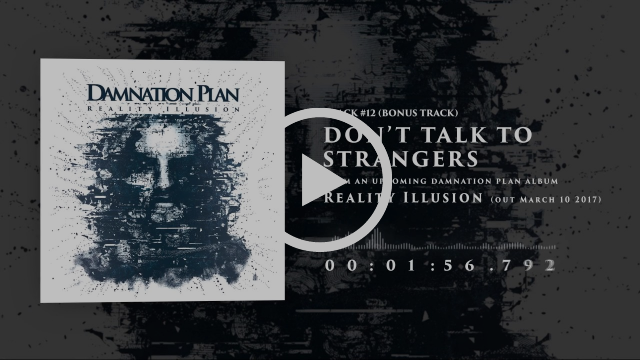 The band is currently running a Pledge Music pre-order campaign for the new album. 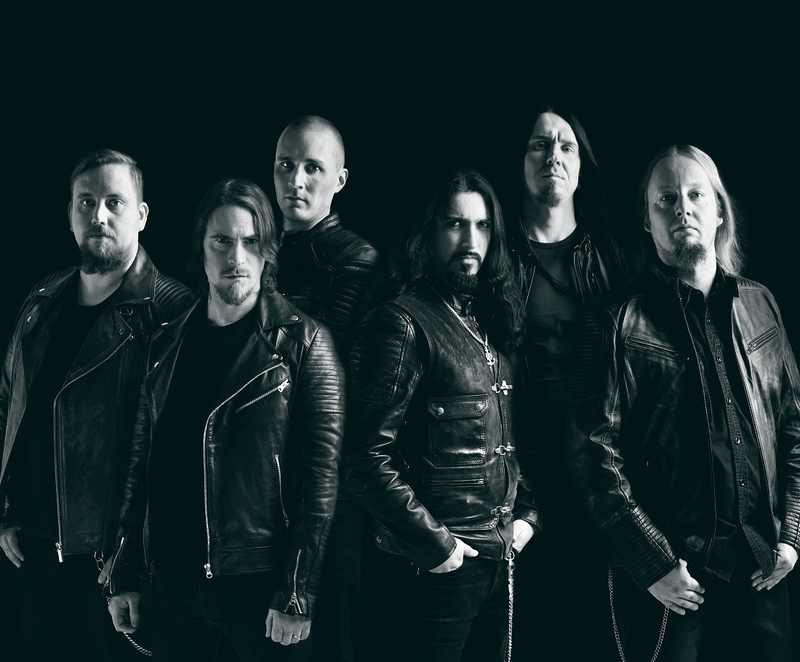 In addition to the new album, the campaign provides exclusive pro-shot 10+ episodes video documentary about the making of the new album.